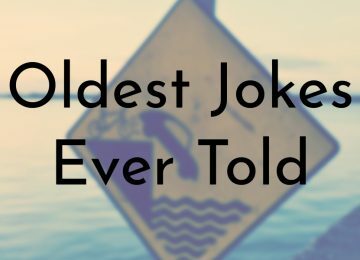 If you ask most people what the oldest cartoon is, chances are they would tell you it was Disney’s Steamboat Willie. 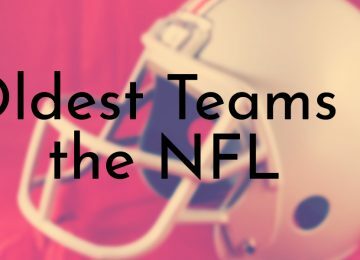 Although many people believe it is the oldest cartoon, it obviously isn’t as it is the last item on this list. 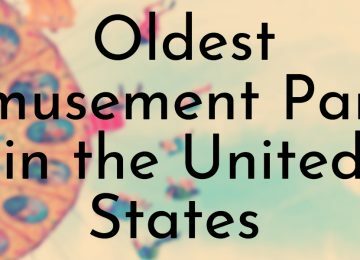 The oldest cartoons predate Steamboat Willie by a few decades and people were already toying with animating pictures in the mid to late 1800s – even people from the paleolithic era attempted to depict motion in their cave drawings. 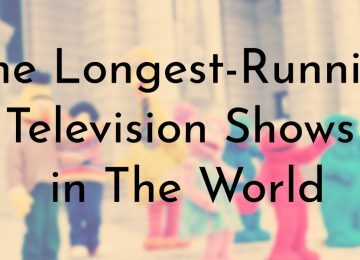 Although there were a few early attempts of animated drawings, the items on this list are considered to be the earliest cartoons. 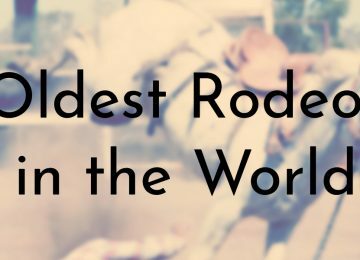 Of all the early cartoons on this list, Steamboat Willie is the most iconic as it is considered the official debut of Mickey Mouse and Minnie Mouse. The film was the third featuring Mickey to be produced, but the first to be released. It was also the first Disney cartoon with synchronized sound and the first cartoon ever to feature a fully post-produced soundtrack. 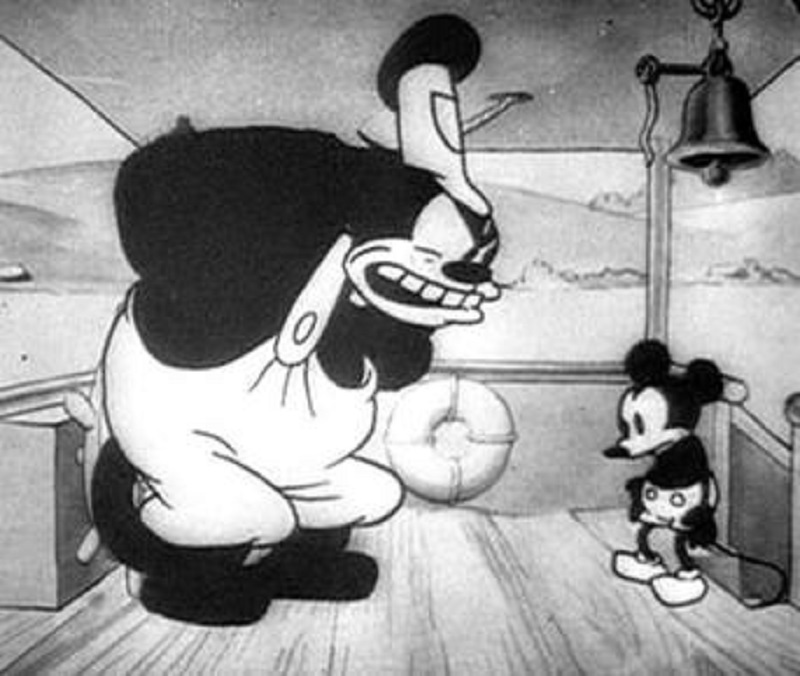 The cartoon was an immediate hit with audiences and critics and its popularity lead Disney to reproduce the first two Mickey films with sound and release them in theaters. Steamboat Willie is now a part of popular culture and has been referenced numerous times in other animated and non-animated works. 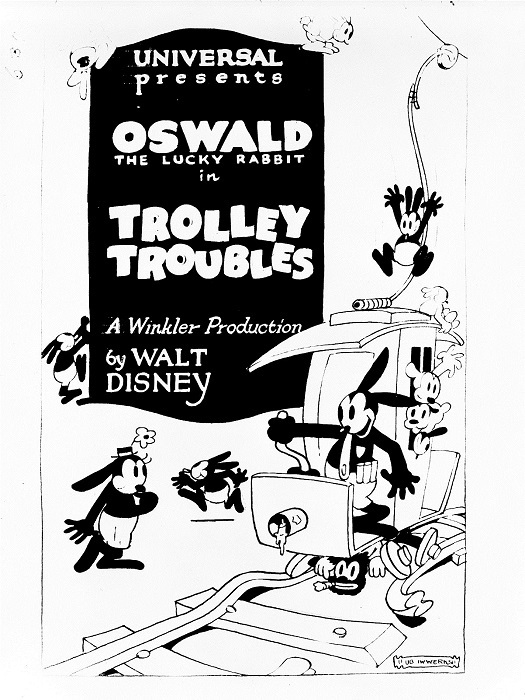 Trolley Troubles was the first animated short that featured Oswald the Lucky Rabbit, the inspiration for Mickey Mouse. Oswald was created by Walt Disney and Ub Iwerks for Universal Pictures. Although the film was the first Oswald film released to the public, it was the second one produced. Disney and his team finished Poor Papa earlier in 1927, but Universal was unhappy with how the short turned out and Trolley Troubles was released instead. The film was immediately successful and Universal released a new Oswald cartoon every two weeks. It was released on DVD in 2007 in the Walt Disney Treasures volume The Adventures of Oswald the Lucky Rabbit. 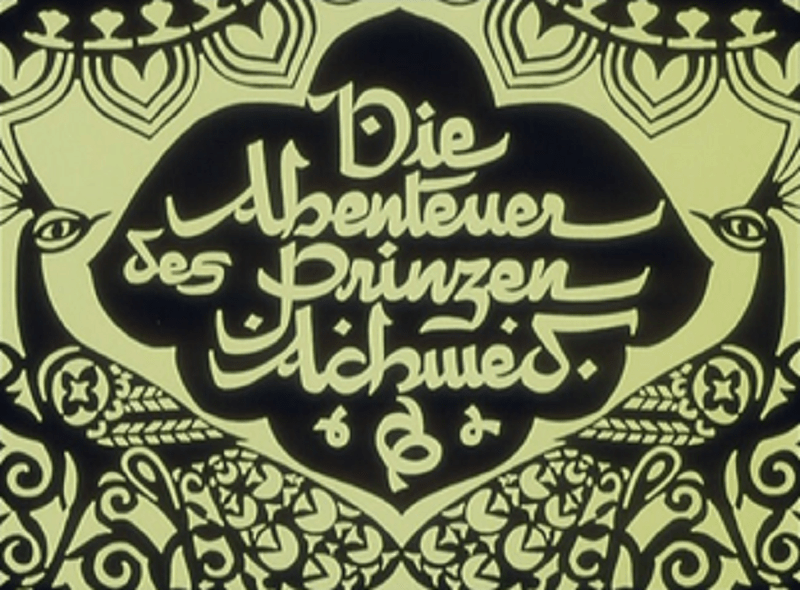 The Adventure of Prince Achmed (Die Abenteuer des Prinzen Achmed in the original German) is the oldest surviving animated feature-length film. Although there were two earlier animated feature films created by Argentinian cartoonist Quirino Cristiani, they were accidentally destroyed and are now considered lost. 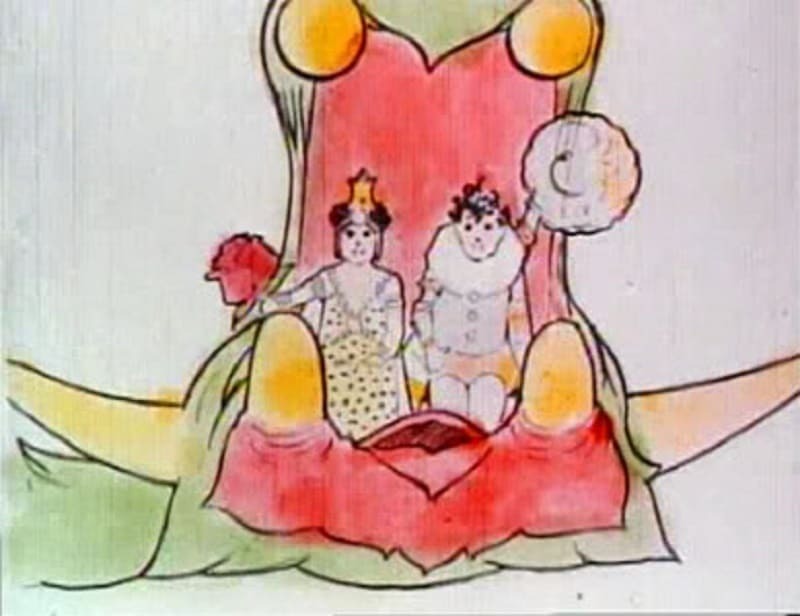 The film features a silhouette animation technique that was created by Lotte Reiniger and the original prints of the movie featured color tinting. It took three years for Reiniger and her team to make the film and each second of the movie features 24 frames. The movie’s story is based on “The Story of Prince Ahmed and the Fairy Paribanou” and other elements from One Thousand and One Nights. Alice’s Wonderland, not to be confused with Alice in Wonderland, was the first animated short film produced by Walt Disney. It was the first of several short films in Disney’s Alice Comedies series. 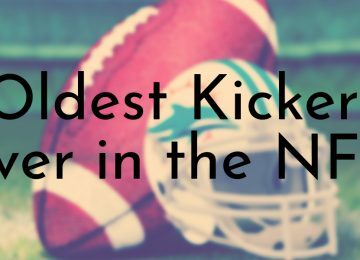 The film was never shown in theaters, but was shown to film distributors. 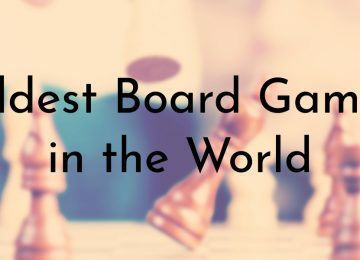 It was released as a bonus feature in the Special “Un-Anniversary Edition” of Alice in Wonderland and can be viewed on the film’s Wikipedia page. Feline Follies was the first cartoon to feature Felix the Cat, one of the most famous cartoon characters from the silent film era. The creation of Felix has been disputed and both Pat Sullivan and Otto Messmer are credited as Felix’s creators. Messmer was an American cartoonist and the lead animator at Sullivan’s studio, which produced the Felix cartoons. The first 25 cartoons were shown in theaters and distributed by Paramount Pictures from 1919 – 1921. In the first two cartoons, Feline Follies and The Musical Mews, Felix’s character is named Master Tom. Some of the old cartoons, including Feline Follies were well-preserved and can be viewed at archive.org or official British Pathé archives at britishpathe.com. 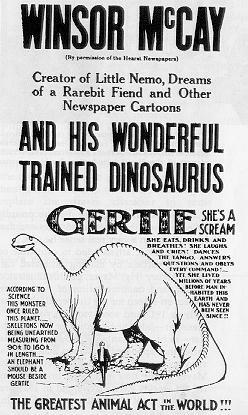 Although American cartoonist and animator Winsor McCay created two earlier animated films, Gertie the Dinosaur is his most famous work. 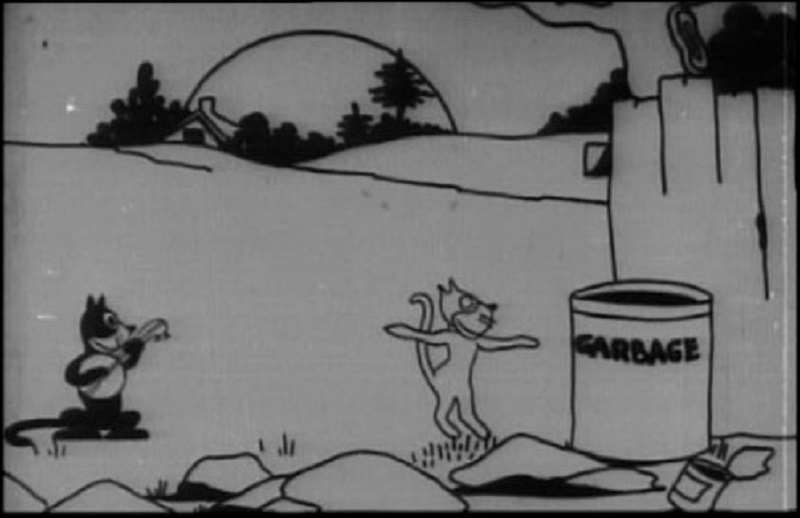 It is typically cited as the first example of a true cartoon and was the first to use animation techniques such as registration marks, keyframes, tracing paper, animation loops, and the Mutoscope action viewer. The film is so important in the history of animation that it is the best preserved of McCay’s films and a copy is housed in the U.S. Library of Congress’ Film Registry. McCay’s film influenced the next generation of animators including Walt Disney, Otto Messmer, Paul Terry, and the Fleischer brothers. 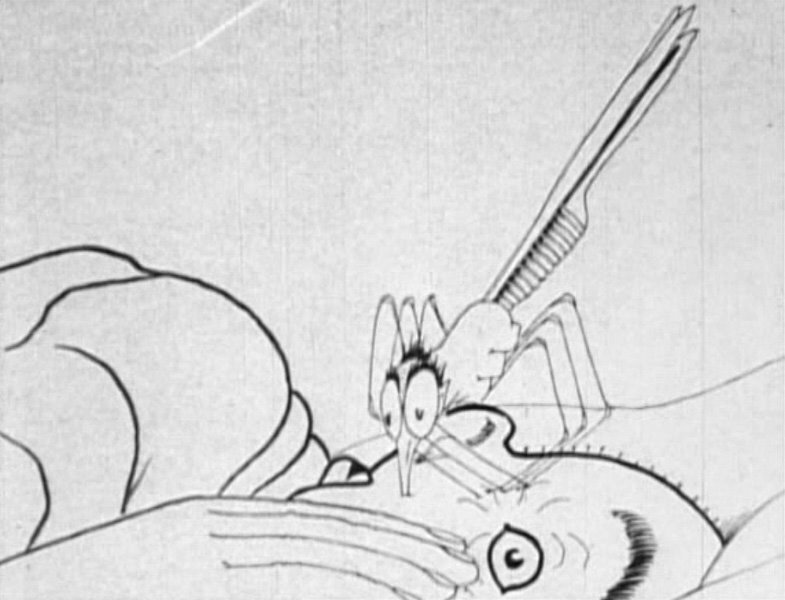 How a Mosquito Operates was the second animated film created by cartoonist Winsor McCay. After the success of his first film Little Nemo, McCay improved his animation techniques and dedicated more time to creating new films. He spent more time developing a more coherent story line and deeper characterization for this film than in Little Nemo. In addition to being technically better than other animated shorts of the time period, it is one of the first examples of line-drawn animation. 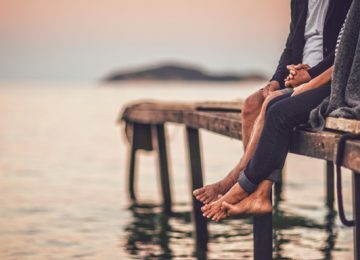 The film features minimal backgrounds and focuses on the character’s actions to tell the story without the use of intertitles, which were commonly used to show dialogue in silent films. Little Nemo (also called Winsor McCay: The Famous Cartoonist of the N.Y. Herald and His Moving Comics) is one of the oldest examples of detailed hand-drawn animation, which looks similar to modern cartoons. 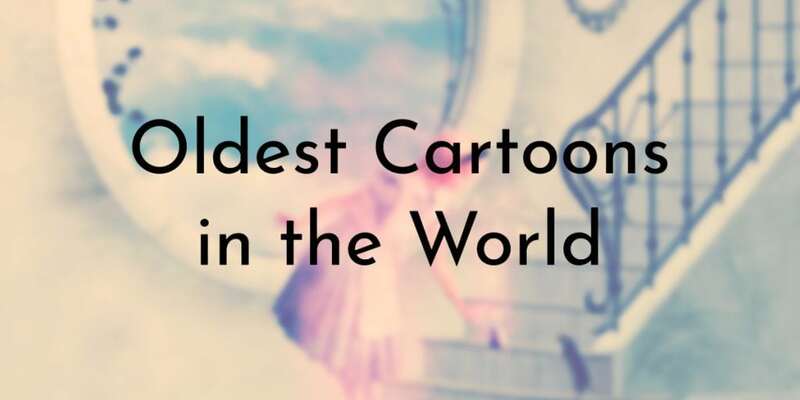 It was the first animated film created by famous American cartoonist, Winsor McCay and it features characters from McCay’s comic strip Little Nemo in Slumberland. Most of the film’s runtime shows McCay betting his colleagues that he can make 4000 drawings move, which is then followed by the actual animation. The film was immediately well-received after it premiered in 1911 and McCay ended up hand-coloring each of the frames, which were originally black and white, for future shows. Fantasmagorie is considered to be the oldest cartoon in the world. The very short animation is one of the earliest examples of traditional (hand-drawn) animation. 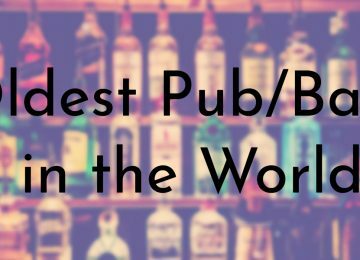 It was created in 1908 by French cartoonist Émile Cohl. The film depicts a stick figure man moving around and encountering morphing objects such as a wine bottle that turns into a flower. Cohl eventually worked for the French studio Éclair and in 1912, he came to the U.S. to spread the studio’s animation techniques. Fantasmagorie was followed by two more short films created by Cohl Le Cauchemar du fantoche (The Puppet’s Nightmare, which is lost) and Un Drame chez les fantoches (The Love Affair in Toyland for American release and Mystical Love-Making for British release).